Follow the adventures of an American family who spent three years living in Britain. This is for the DRM Free eBook edition. 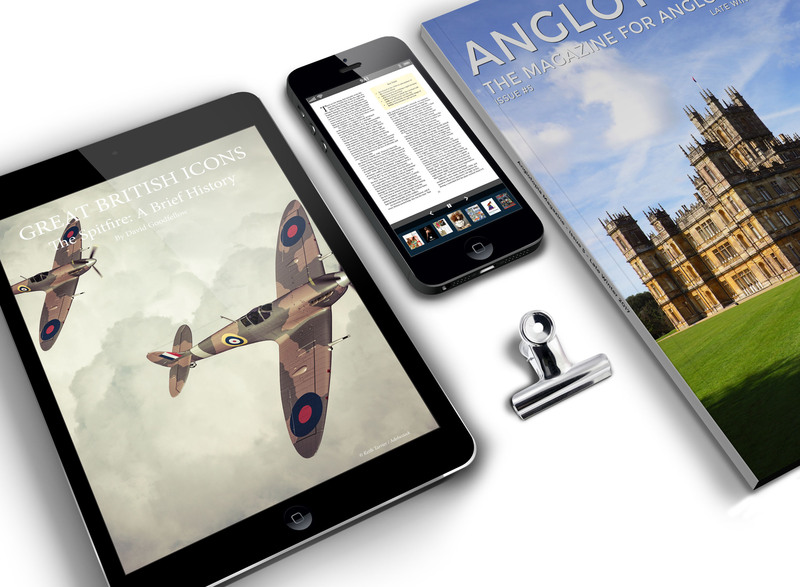 Your purchase will include a PDF version, ePub version and Mobi version. 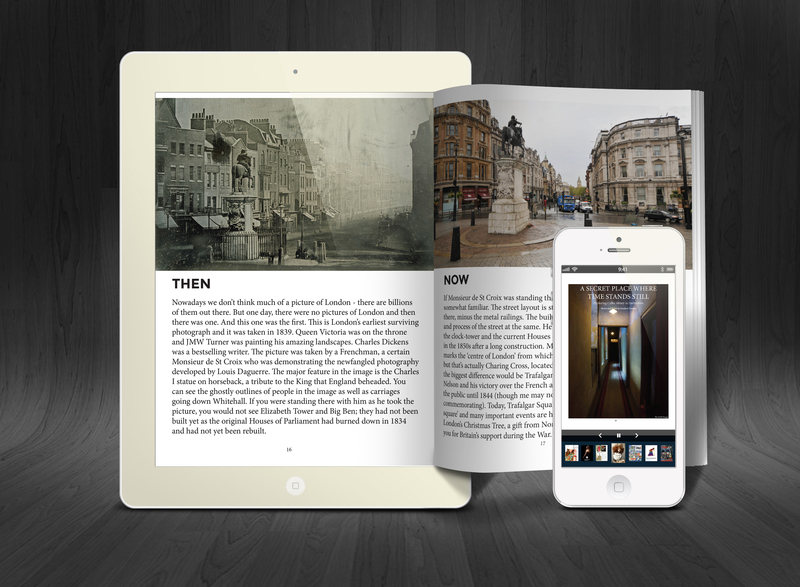 The ePub and Mobi versions can be viewed on most tablets and e-readers. American writer Nicole Wiltrout and her family spent three years living in the UK. It was an adventure full of cultural discovery and travel. 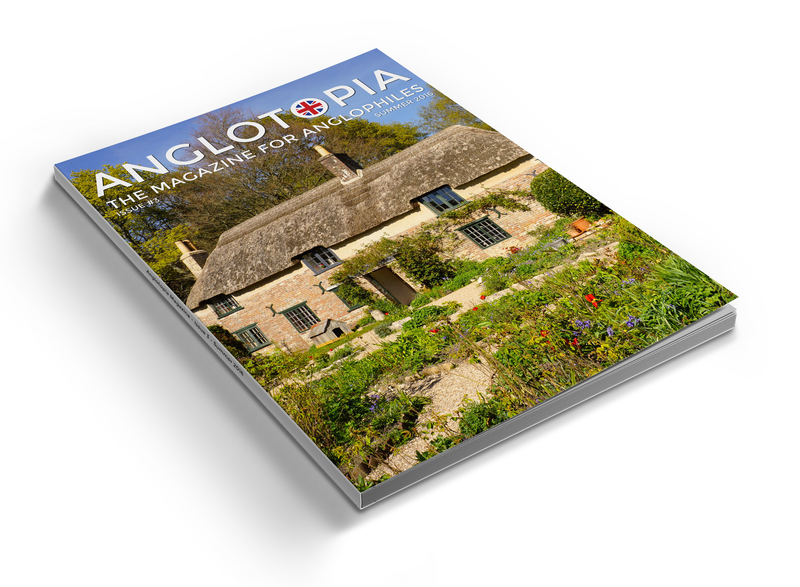 Every week she wrote a dispatch for Anglotopia.net about life in Britain that featured cultural observations, her family’s travels around Britain and so much more. 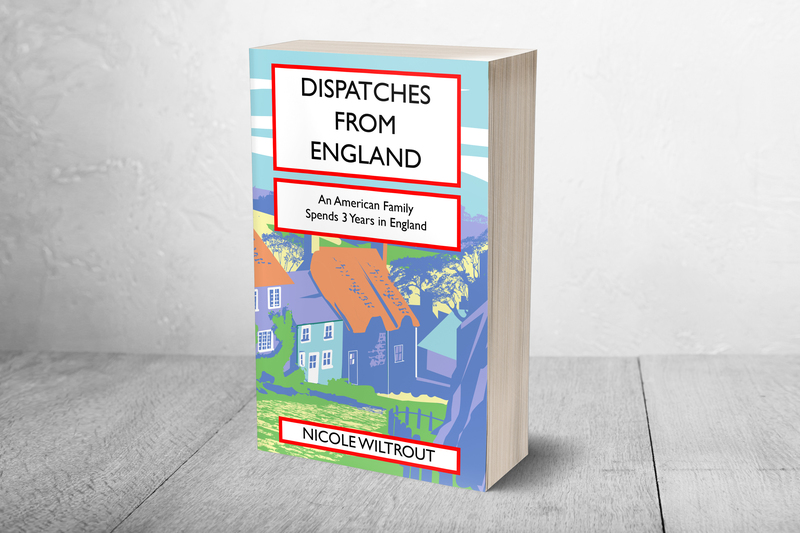 Nicole provides a fascinating outsider’s perspective on daily life in the UK. Now that Nicole has moved back to the USA and the column has ended, we’ve compiled her best posts from the last three years in a beautiful new paperback book. You can now read about her family’s entire adventure and discover a side of Britain you may not have heard about. It’s a must read for all Anglophiles interested in moving to the UK. The book is over 70,000 words and will come in at about 310 pages. 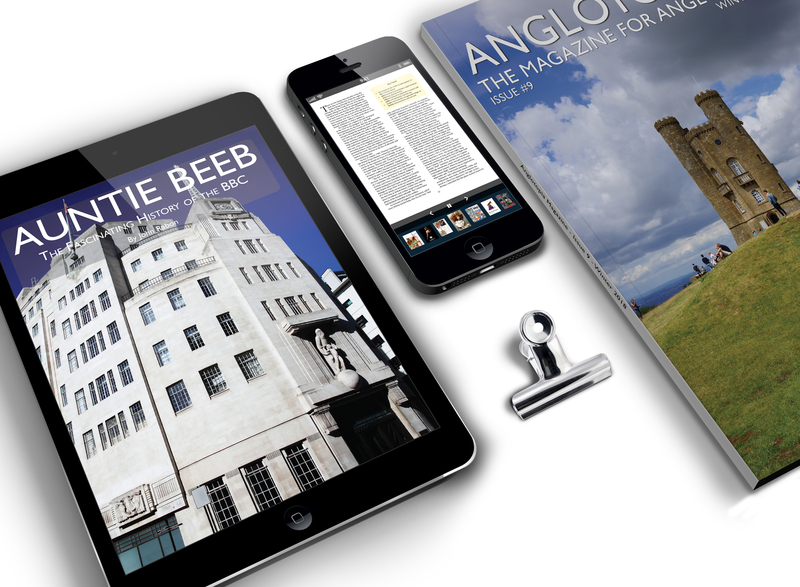 Please Note: The photo is a cover mock-up, the final product may differ based on production.